Welcome to the Predator Official Fan Community! 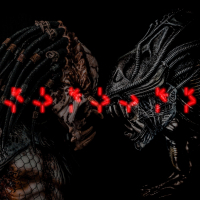 Join the hunt and connect with other fans to talk all things Predator. Show off your Predator fan art, figurine collection, comics, tattoos and memes. Test your Predator knowledge, and complete challenges. The more skulls you collect, the higher you rank to unlock exclusive content! 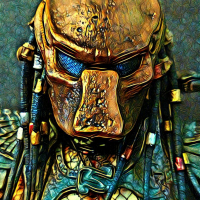 Share your Predator fan art. 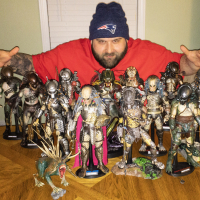 Show off your artwork, figurine collection, comics, tattoos, memes and more to the Predator Movies Fan Community. Test your knowledge and complete challenges on the official Predator Movies fan community site. The more skulls you collect, the higher you rank to unlock exclusive content! Find the latest movie news and top stories for all things related to Predator movies. 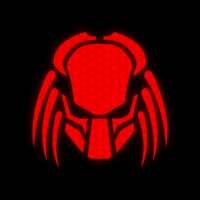 Join the hunt on the official Predator movies fan community site. 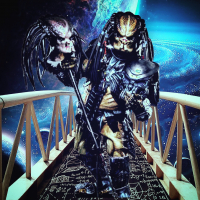 Join fans of Predator movies to discuss all things Predator on the official 20th Century Fox Predator Movies fan site. 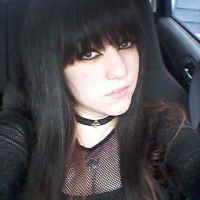 Join the hunt!